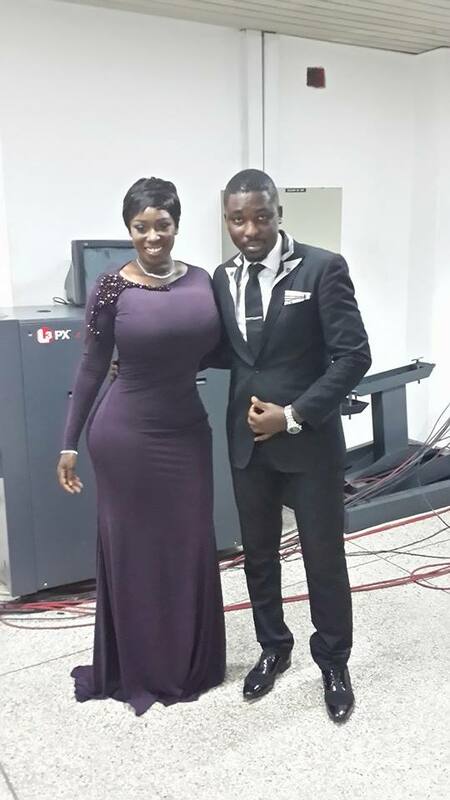 From her very first steps on stage Peace Hyde left the crowd of the 2013 Ghana Movie Awards in awe. You should know who this new entrant into the African entertainment scene is by now because of the media buzz surrounding her. According to Bella Naija, she is Africa’s new bombshell and last night she showed why all the hype is well and truly deserved. In a room full of stars, Peace shone the brightest and in my humble opinion made the GMA’s a night to remember. She wowed the audience with her beautiful outfits and her poise and eloquence meant that she returned on stage every time to a sea of applause and amazement. I believe it is fair to say the future is definitely bright for this amazing new talent. Keep soaring higher Peace Hyde, Ghana is proud of you. If you missed her last night, check out these amazing shots to see what all the excitement is about. PHOTOS: Africa’s Bombshell Peace Hyde steals the show at the GMA’s 0 out of 5 based on 0 ratings. 0 user reviews.